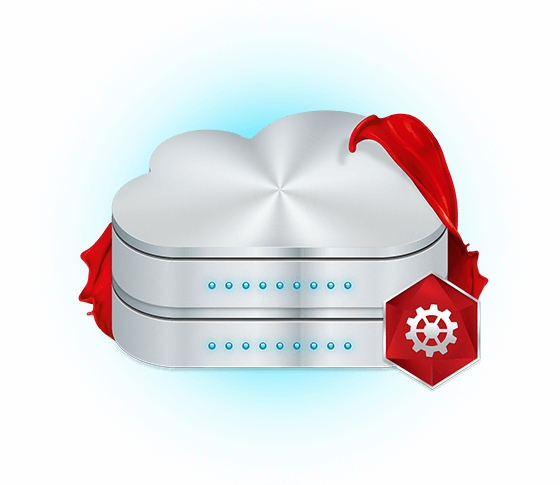 We’ll take care of the hardware and the software for your personalised Cloud server. Focus on your business while we take care of your server and optimise its performance. Managing your own server can be risky, especially if you have whole departments and companies relying on a stable performance based on how you’ve managed the Operating System. Lower your stress levels exponentially and let us do all the hard work for you. We already manage the cloud infrastructure, so let us also manage your server’s OS so we can ensure that you have all the necessary upgrades and patches so you don’t ever get into trouble. We’ll actively monitor and optimise your server for best performance. Our Awesome Managed Enterprise Packages!